Prominent & Leading Manufacturer from Bengaluru, we offer wooden bed and wooden sofa bed. 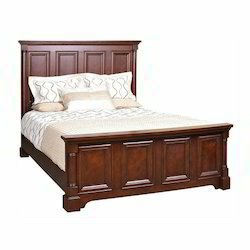 We are a preeminent organization that is involved in manufacturing, wholesaling and retailing Wooden Bed. All these beds are designed and manufactured using optimum-grade solid teak wood. Prior to dispatch, these beds are inspected on certain parameters of quality in order to rule out every possibility of defect. 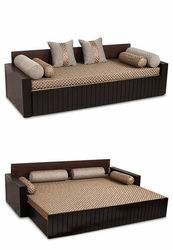 Meeting the demands of customers as a manufacturer, wholesaler and retailer, we are engaged in offering Wooden Sofa Bed. These products are designed and developed for the comfort of customers to attain their maximum satisfaction. Post-production, these products are checked on various parameters to ensure flawlessness. Looking for Wooden Beds ?